Once the case reached the U.S. District Court for the Northern District of California – known as Re: Nvidia GTX 970 Graphics Chip Litigation – the case resided around three allegations: the GTX 970 did not in fact have 4GB of video memory but instead had 3.5GB of RAM; the GTX 970 had only 56 render output processors not 64, as advertised; and the GTX 970 had only 1,792 KB L2 cache capacity not the 2,048 KB that was advertised. The plaintiffs claimed that they were misled about the true specifications about the product they were buying, which they say they paid a “premium” price for. As part of the settlement Nvidia is required to give all customers who were a part of the class-action lawsuit some financial compensation. However, Nvidia isn’t agreeing to any wrongdoing on their part, but they are agreeing to pay $30 for each GTX 970 unit that was sold. The $30 figure wasn’t just some arbitrary number that the court decided on; both parties did the mathematical calculation for the missing 0.5 GB of RAM, which was roughly one-eighth of the advertised total. 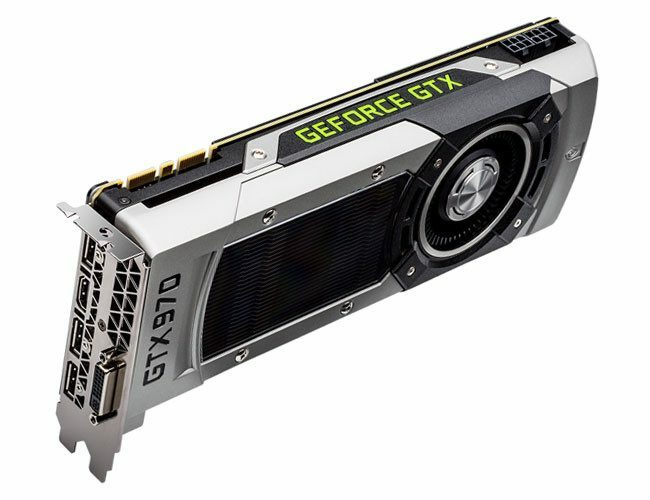 Since the retail price for the GTX 970 was approximately $350, members of the settlement class were expected to receive $43.75 – if they had gone through with the trial and won. Yet both parties decided to settle on the grand total of $30 even. 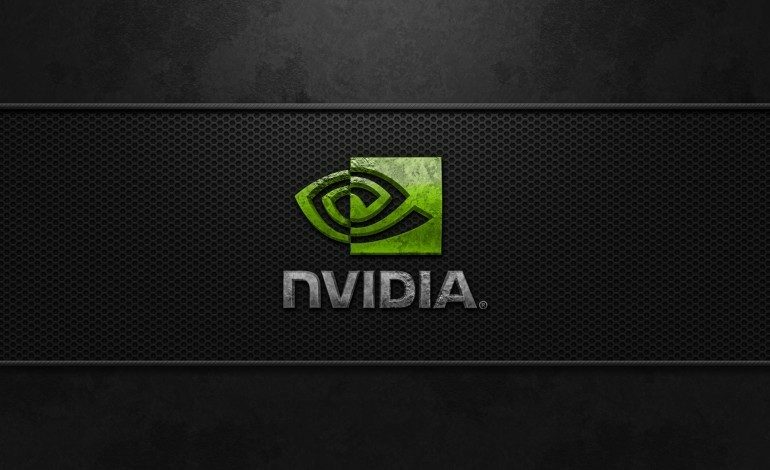 Nvidia will also have to pay $1.3 million for attorneys’ fees and expenses. But there is no limit to the amount of claims so it’s still unclear as to how much money Nvidia will have to shell out, but under the settlement, members of the class-action lawsuit will have to submit forms by December 21, 2016 to receive any payment. 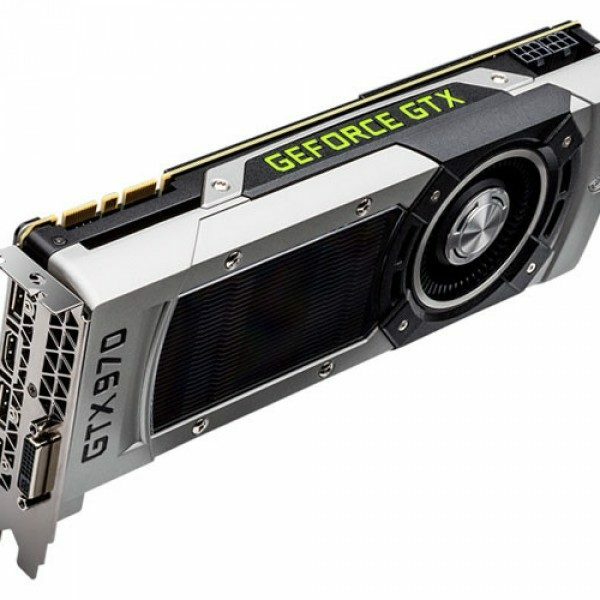 Since the GTX 970 was launched back in September 2014, it has become quite a popular GPU. The sales numbers are unavailable but according to Valve’s monthly hardware survey, the GTX 970 was the most popular GPU among Steam users. Perhaps when all is settled this will only be a financial dent for Nvidia, but what’s more potentially damaging than the financial figures will be gamers’ trust for Nvidia’s advertisements in the future.